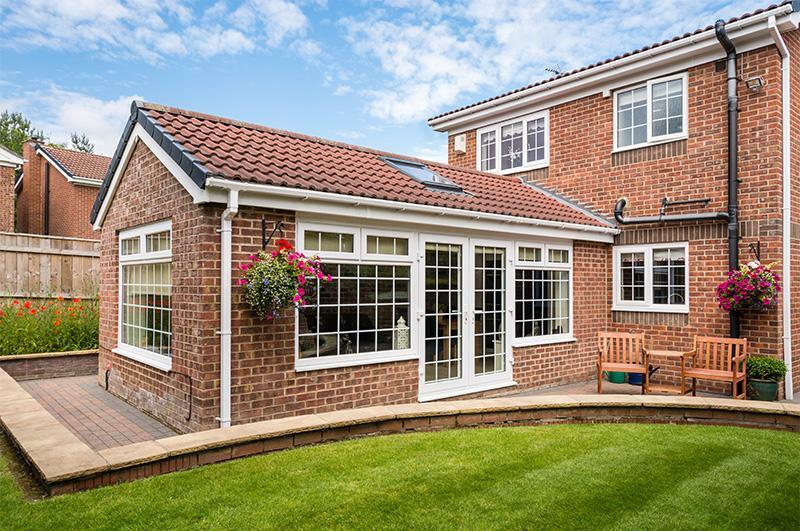 Sunrooms are a beautiful addition to your home, adding value to your property, creating extra space and offering a unique way to enjoy the outside all year round. 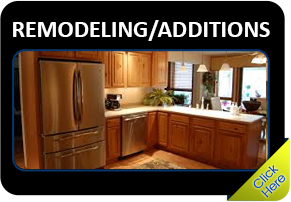 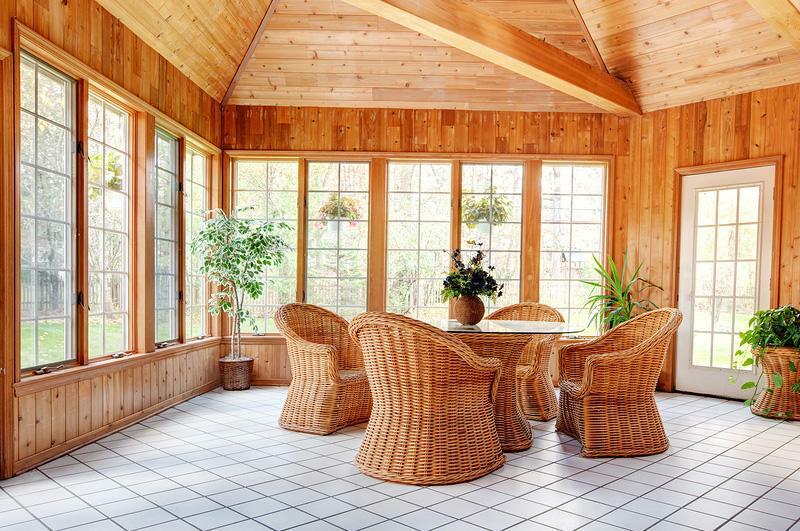 Sunrooms are significantly more cost-effective, easier to install, and cause less mess than construction of ordinary room additions; not to mention take much less time to construct. 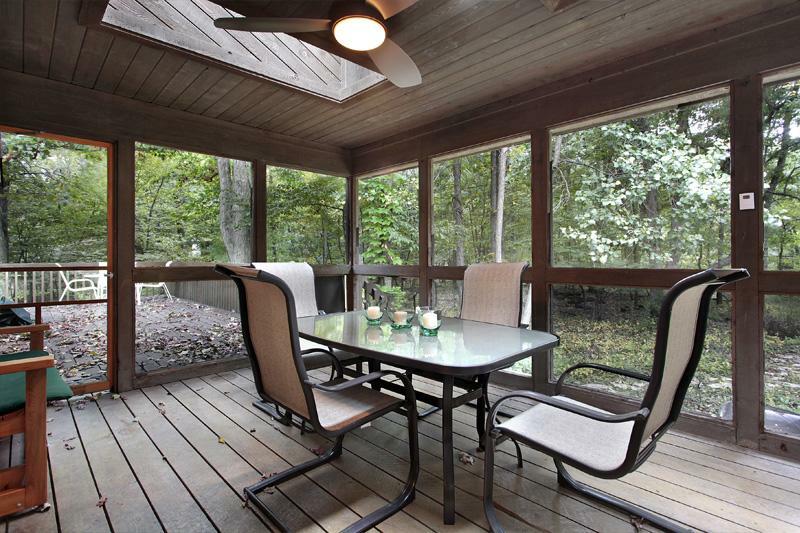 You'll save money on heating and cooling costs and get to enjoy outdoor living indoors all year long in your spectacular Four Seasons Sunroom. 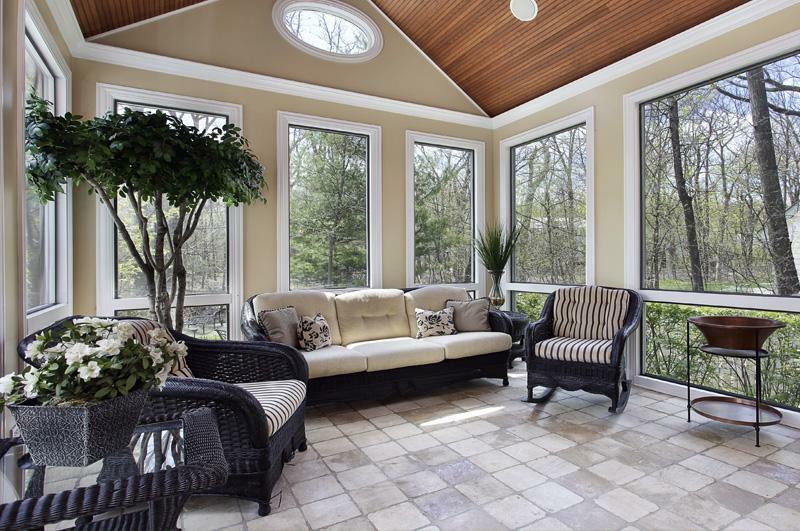 Sunrooms are much more than just room additions; sunrooms provide a sanctuary for you and your family and are designed to enhance your lifestyle. 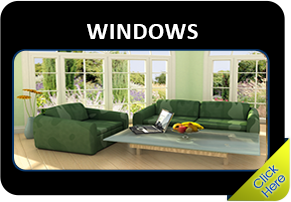 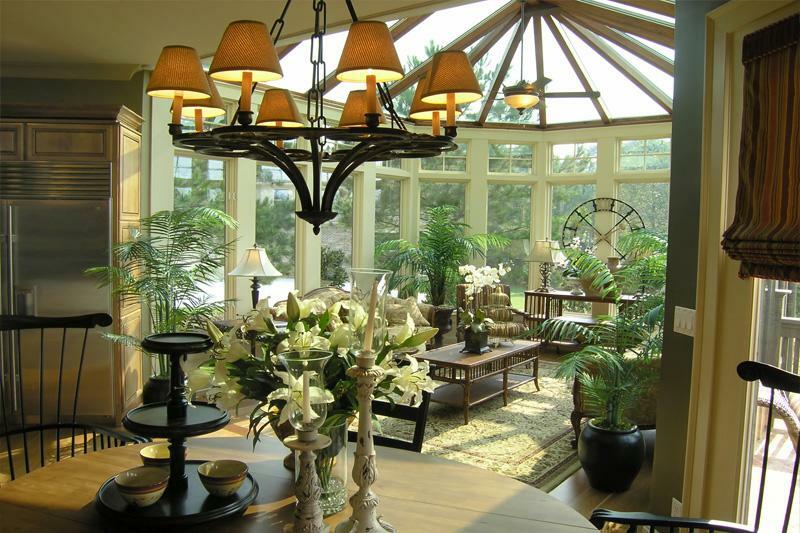 The combination of natural light and comfort ensures that a sunroom is the most used room in your home. 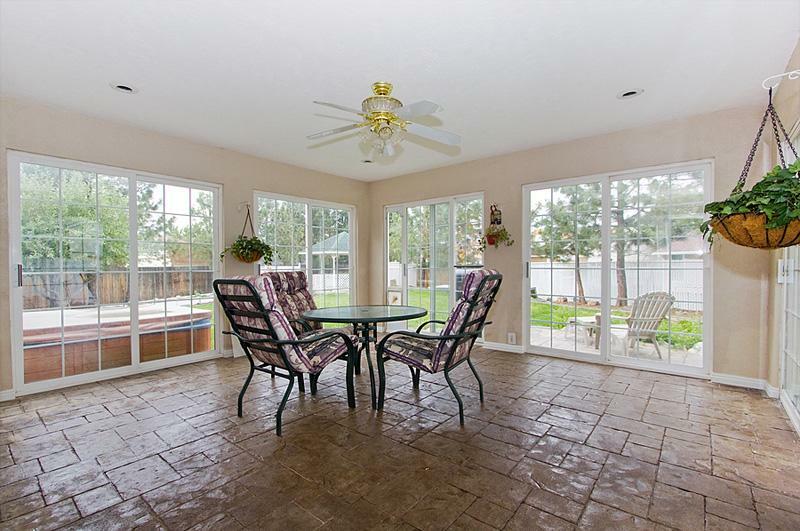 See our sunroom gallery for different ideas that sunrooms can be used for.